The i7 Laptop has much more processing power as compared to the i5 Laptops and is definitely higher up in the hierarchy when compared to the more conventional i3 laptops. Despite its higher costing, the i7 laptops are worth every penny spent. However, when there is a huge amount involved, it is natural for the consumers to be skeptical before finalizing on any product and so we are sharing some pointers which will help the users in making the right choice. The i7 laptop is a product which is available in almost all brands such as Apple, Lenovo, ASUS, Acer, Samsung etc. Even the fastest i7 laptop depends on its processor speed which is a major deciding factor in performance. So choose from a 1.8 GHz, 2 GHz, 2.4 GHz or even a 3.2 GHz processor. Couple it with a RAM with a proportionate capacity to get optimum performance. The RAM capacity of most systems is 8 GB but if you are willing to spend a little more you can choose a 16 GB RAM as well. If you are wondering how much you need to spend to purchase one of the best i7 laptops then let us share the price range which this device is usually available for. There is an immense variety of i7 laptops available if you are ready to spend between $600 and $3000. However, if you opt for a higher end machine loaded with more features you may have to shell out more money. Available in many myriad shades you can be the proud owner of one of the best i7 laptops which are provided in the market. All it takes is a careful analysis and scrutiny and comparison of the price and features of each one before making the final choice. Looking for an Intel Core i7 laptop is as good as looking for the best. As we know, Core i7 is the most advanced generation of processors by Intel and are quite timeless for years to come. They can handle the most herculean tasks and hence contain a hefty price tag as well. To help you find an apt companion, here’s a little insight into the options you just went through. 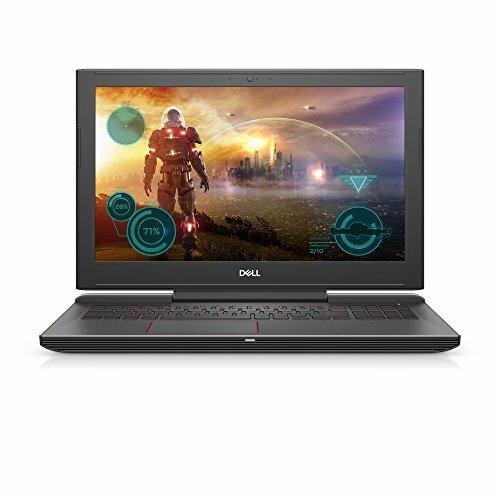 There are four gaming laptops on the above list and neither of them could be considered a bad option for heavy gaming or graphics software. However, for the top position, the Razer Blade and Asus ROG Strix pose a tough competition to each other. And the major difference between the two is that Asus ROG Strix has a 15.6” display whereas the Razer Blade has 14 inches of the same. Both have an Intel Core i7 and a GTX 1060 GPU and SSD storage. But in case of Asus ROG Strix you get 128GB SSD plus 1TB HDD and in that of Razer Blade, you get 512GB of pure SSD storage. Another laptop with a comparable specs sheet is the Acer Aspire VX 15 with an Intel Core i7, GTX 1050 Ti, 16GB RAM and 256GBs of SSD storage. 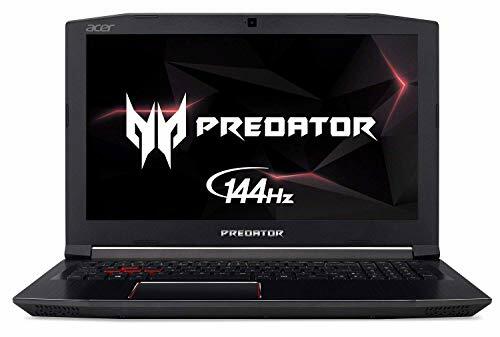 The laptop also has dedicated gaming features like dual-fan cooling, better heat dispersal through wider grills on the back and advanced gaming keyboard. 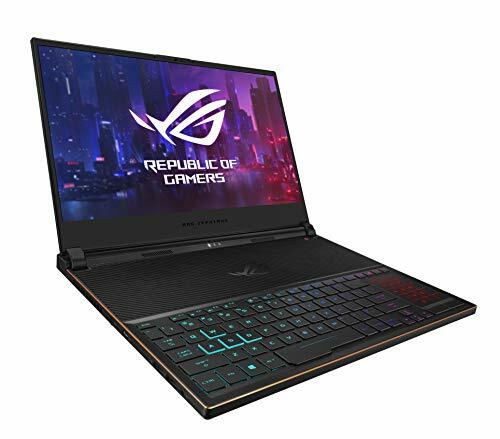 Asus K501UW being the fourth gaming laptop in this category comes with a great GTX 960M, 8GB RAM, 512GB SSD and a 15.6”widescreen display to max out your gaming fun. 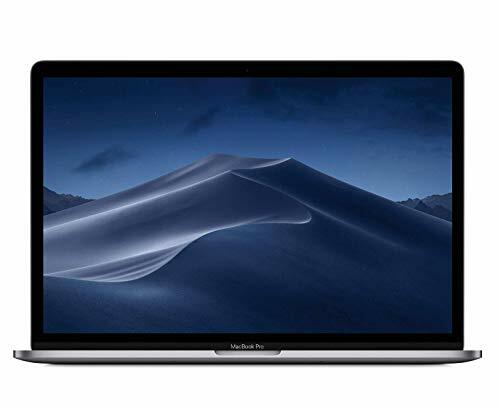 The 15.4” Apple MacBook Pro, one of the most premium laptops in the world, is also among our top 5 picks. The laptop looks and feels solid, and comes with a Touch Bar to add even more class and utility. 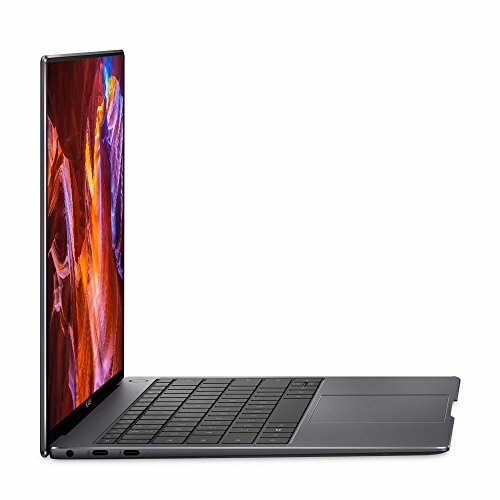 Being one of the best business laptops out there, Apple has taken good care in providing this laptop with the best specs like 2.7GHz Quad-Core Intel Core i7 processor, 4 Thunderbolt-3 ports to connect seamlessly with the most advanced devices and nevertheless, the subtle but lavish design of Apple.